When it comes to protecting your property and investments against natural hazards, installing quality roofing is a smart and practical decision. Get the ultimate defense against inclement weather and harsh outdoor temperatures! Choose Ben Dillard Roofing and Construction in Paris, TX as your partner in property improvement and get strong and durable roofing that will provide you safety, protection, and comfort the whole year round! We also offer comprehensive construction services to serve your specific property remodeling and improvement needs. Why Invest in Quality Roofing? Your roofing serves as your first line of defense against extreme temperatures. Keep your roof in perfect shape for the complete protection of your family, business, and property from natural hazards. 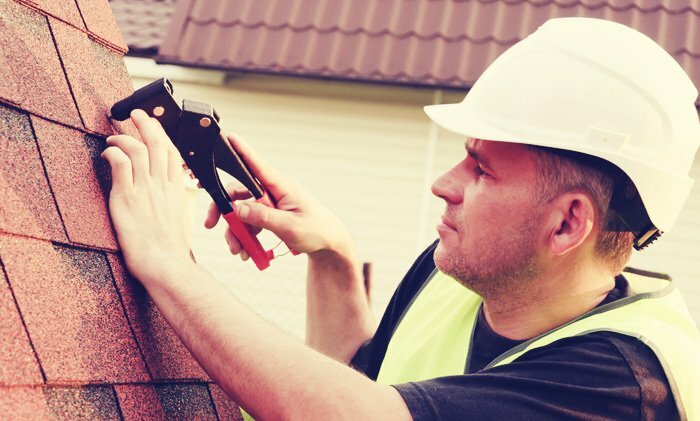 As the area’s premier roofing contractor, we are here to help you maintain your roof. Count on us to help you keep your roof damage-free! If you need a new roof installed, we have you covered. Get professional roofing and construction services only from Ben Dillard Roofing and Construction! As a roofing and remodeling contractor rolled into one, we guarantee to provide you the services you need to complete your home or office improvement project. Partner with us today! Schedule an appointment to get started.